Check out our new Healer Pamela-Rose!!!!! 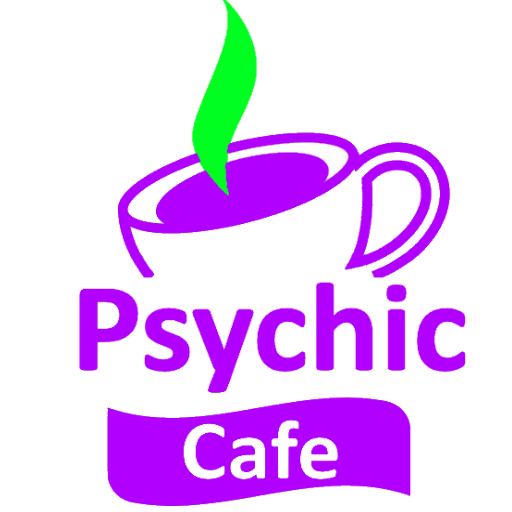 Psychic Cafe Rotorua and Tauranga are pleased to have Pamela-Rose Starz join our team, bringing you the best in Healing. Check her out, click the picture below! Yasamika Koombala- – Check out his workshops!!! !